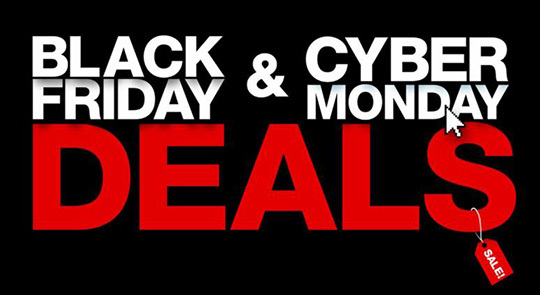 Black Friday passed and never really ended, but now there are more deals for Cyber Monday that might just top anything you have seen so far so I will break them up for you some. 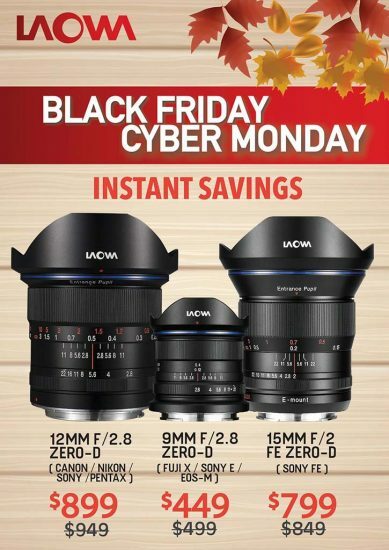 There are also some general savings and reward percentages added to some of the Sony lenses and bodies below. Deal Zone has some of the biggest savings yet too. Amazon has kind of continued their Black Friday savings by matching any company that was beating them on Black Friday. As always their goldbox deals are the best, but they can be the hardest to get. Amazon does have some of their own Sony deals for Cyber Monday so make sure you check them out if they are your preferred retailer. B&H usually has some of the best Sony deals, but Adorama was very aggressive this year and Amazon seems to be lagging behind. Adorama has been really aggressive with their savings this year offering the best deal and now offering great savings on memory cards and storage too for Cyber Monday. They also have some great new specials. 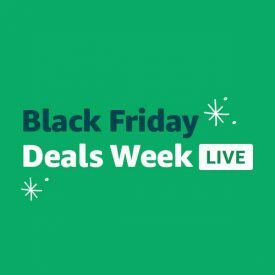 Many of the savings from Black Friday and before are also still available so I will list them below and continue updating the top of this post throughout the day as I find more deals to share. This entry was posted in Deals and tagged Black Friday, Cyber Monday. Bookmark the permalink. Trackbacks are closed, but you can post a comment.